Out of all the factors that you would prefer in investment is liquidity, isn’t it? Liquidity means you can have access to your funds whenever you require them and do not have to wait for any period to use them. Today everyone knows about the advantages of Mutual Funds and it has become a must-have in every individual’s portfolio. Did you know Mutual Funds also have a special category called liquid mutual funds which allows availing your funds whenever your desire? The relative risk quotient of liquid mutual funds is also less as compared to the other mutual funds. 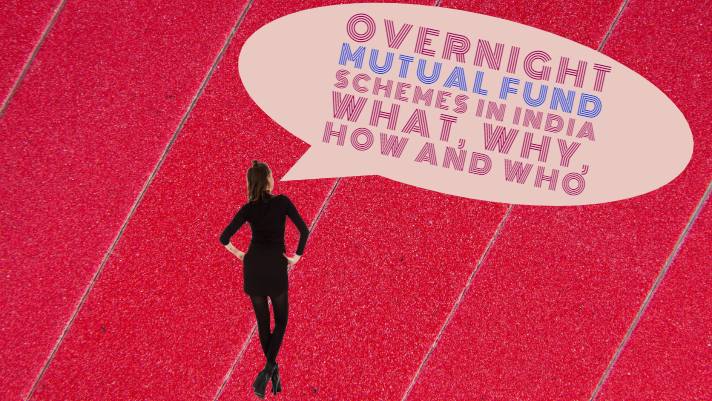 Liquid mutual funds are open-ended mutual funds wherein the invested corpus is parked in financial instruments with a maturity period up to 90 days. These include Treasury Bills, Commercial Paper, Certificate of Deposit, Bank fixed deposits, and miscellaneous debt securities. Unlike the other debt mutual funds where the NAV is calculated for only the business days, the NAV (Net Asset Value) of the liquid mutual funds is calculated on all the days of the year. There is the no-lock-in period or restrictions for the liquid mutual funds. The withdrawal of these funds can be processed within 24 hours on regular business days. Liquid mutual funds have the lowest interest risk amongst all the debt funds. This is due to the reason that they mainly invest in fixed income securities with a relatively shorter maturity. Liquid mutual funds do not have any entry or exit load. Where do liquid mutual funds invest? The most prominent characteristic of the liquid Mutual funds are the instruments in which the corpus of money is invested. Since these instruments have shorter maturity periods, it makes it easier for the redemption of funds. 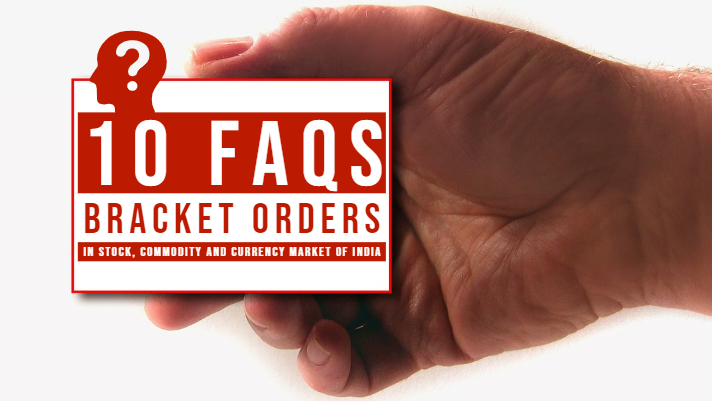 These are like fixed deposits which are offered by commercial banks. The distinguishing factor between FD and CD is that CD cannot be withdrawn before the expiry of the term. Companies and financial institutions with a high credit rating issue Commercial Papers or Promissory notes. These are unsecured instruments issued at a discounted rate but redeemed at face value. The differential amount is the return that the investor earns. T-bills or Treasury bills securities issued by the Government of India to raise money for a short-term (up to 365 days). T-bills are considered as one of the safest investments because these are backed by the government of India. When compared with the other debt instruments, the rate of return, also known as risk-free rate, is low on T-bills. Who should invest in liquid mutual funds? Liquid funds are ideal for those who have a good amount of idle cash money and are looking for short-term investment opportunities, somewhere between 3-6 months. Many times, you receive sudden cash in the form of performance incentive, bonus, gift amount or long-due payment for an assignment. Instead of keeping them in the savings account and earning a meager amount of interest, it is better to invest in liquid mutual funds and reap market-linked returns. Liquid Funds can be a stepping stone to investing in equity funds. After investing the money in liquid funds initially, and then do a systematic transfer to an equity fund over a specified period of time. By taking small steps and investing in small amounts, you can insulate yourself from the risk of placing a large amount into the equity funds at once. What should you consider before investing in liquid funds? The main risk that any mutual fund faces are the fluctuation in the Net Asset Value (NAV). Usually, in case of Liquid Funds, the fluctuation is comparatively lesser because the assets mature within 91 days. Due to this, the asset price fluctuations do not have much impact on the NAV. However, a Liquid Fund is not completely devoid of risks. The fund value might drop unexpectedly if there its credit rating is suddenly downgraded. Like any mutual fund, the returns on Liquid Funds cannot be guaranteed. Even in such cases, they have a history of positive returns when redeemed. Liquid Funds has a history of generating returns in the range of 7%-9%. This is much higher than the just 4% returns as offered by savings bank account. Hence, as an investor, you must check the past performance of the fund and take decision accordingly. 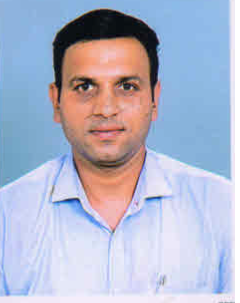 Each mutual fund needs to be administered and managed well. There are dedicated fund managers for this. This process of management of Liquid funds attracts a certain fee and the ratio of the expenses to the total invested corpus is called the expense ratio. As per SEBI, the upper limit of expense ratio to be 1.05%. Most of the liquid funds have a hold till maturity strategy as specified by the Fund Manager. Therefore, they have a lower expense ratio and higher return ratio. The main objective of Liquid Funds is to invest a sum of money over a very short term of the period, say 3 months. This short term helps to realize the full potential of the underlying asset. In case you want to park funds over a period of 1 year, then you must look for ultra-short term funds. Liquid Funds are best suited for those who want to realize substantial returns over a short term and want to withdraw it in the emergency situation. So if you want to get handsome returns in the short term as well as want the funds to be accessible in case of sudden financial exigencies, then Liquid Funds are the best bet. Just like any debt funds, your gains on the Liquid Fund are taxable. The type of gain is ascertained by the holding period of the mutual fund. If the holding period is less than 3 years then it is called Short Term Capital Gains (STCG) and if it exceeds 3 years, it is known as Long Term Capital Gain (LTCG). The taxation treatment of both these types of gains are different and you need to watch out for the taxation rules pertaining to these. Minimum Risk: Due to the short maturity of the Liquid funds, they are least vulnerable to risks and volatility amongst all the debt mutual funds. There is also greater prospects of capital protection because they invest in underlying assets which have high credit quality. High Liquidity: When it comes to liquidity, these funds are the best bet. The extremely short maturity period ensures that the funds are available to the investors whenever they want. In case of extreme emergencies, you know you have something to fall back upon. Handsome Returns: Indian investors have always been inclined towards safer options like bank deposits or savings account for short-term investment. Liquid Funds are a better alternative to that. In the past 3-5 years, the liquid funds have generated returns in the range of 7%-9%. Better Post-tax returns: For investors in the higher tax bracket, the returns from FD will be taxed at a surcharge of 30%. Whereas due to the indexation effect, the cost of liquid schemes will lower the effective tax rates to around 6-8%. This huge difference points out that Liquid Funds are a better bet. 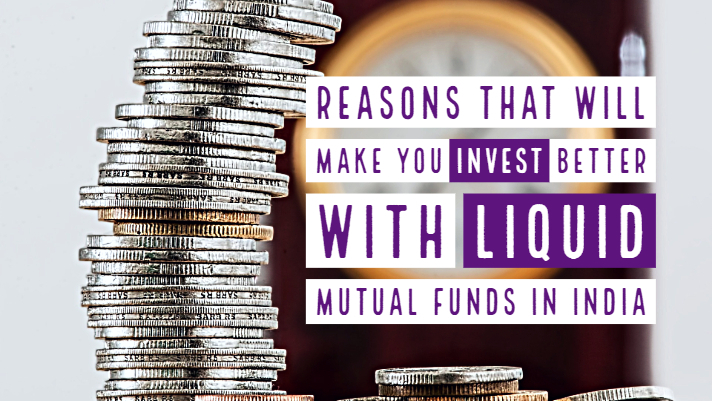 Just like all other mutual funds, Liquid Funds involve certain investment risks. It could also involve erosion of capital in unavoidable circumstances. 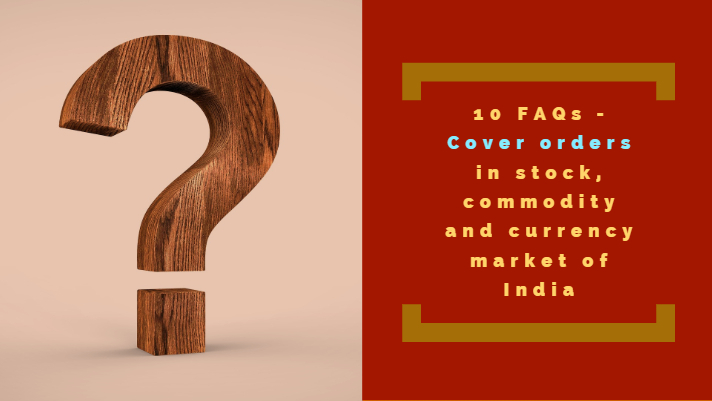 Therefore, it is important for investors to be aware of the risks pertaining to Liquid Mutual Funds. Interest rate risk implies a change in Bond Prices due to changes in the interest rate regime. The prices of the bond are very closely related to interest rates. The relation between them is inversely proportional. When the interest rate rises, the bond prices go down and when the interest rate falls, the bond prices increase. As a matter of fact, the more the maturity period remaining of the bond, the more will it be vulnerable to the interest rate changes. Which means the prices will tend to fluctuate more due to the interest rate change. As the Liquid Fund have an underlying financial instrument which has low maturity period, there are less susceptible to the interest rate risks. As opposed to bank fixed deposits, the Liquid Mutual Funds have no guarantee of returns. They are not insured. These funds are subject to various risks and there is no certainty that you will get back your capital when you choose to redeem your funds. 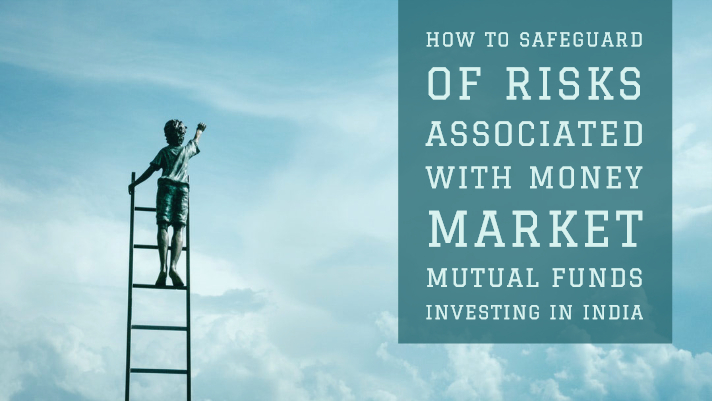 The liquid funds such as money market mutual funds place money in high-quality assets to protect your capital, but the chances of risks still lurk. Credit risk is one such risk which impacts the Liquid Funds. If the issuer of the bond is unable to repay the principal or interest, there is a risk of default. This risk is known as Credit Risk. Any decline in the credit rating of the bond issuer, or its creditworthiness, will cause the value of the bond to decline and subsequently, the NAV of the Liquid Fund will also decline. 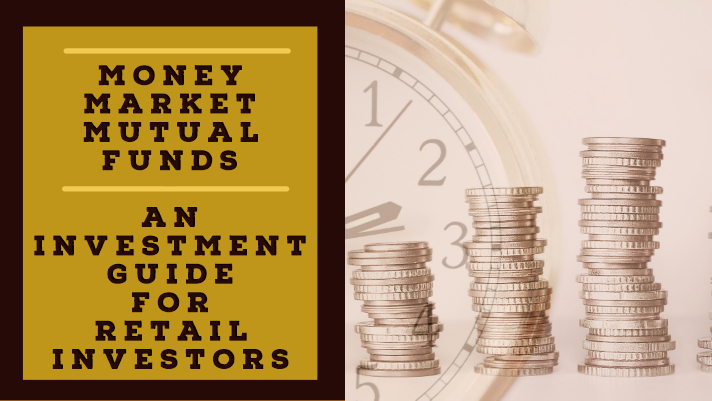 Owing to the short-term maturity and safety of the underlying financial instrument, the returns of the Liquid Return are comparatively lesser than that of other instruments such as equity and bonds. This implies that there are risks that the returns from the Liquid Funds may not be able to keep pace with the inflation rate. The risk that an increase in the price level will exceed the purchasing power of a bond’s fixed interest payments is known as Inflation risk. The more the maturity of the bond, the more is the risk of its inflation. Most of the times, bond yields factor in ensuing elements of inflation and have the investors covered against the expected inflation risk. However, since the Liquid Funds invest in short-term investments, the inflation risk is practically limited. 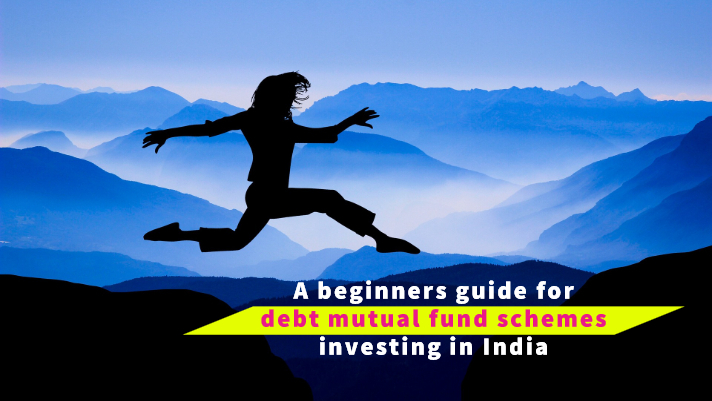 How do Liquid Mutual Funds function? The objective of Liquid funds is to ensure the invested capital protection as well as the liquidity of funds. To fulfill this objective, Fund Managers invest the money in debt instruments of high quality. 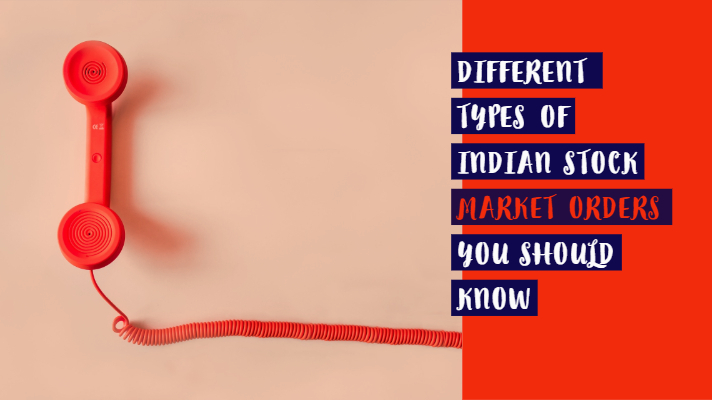 The proportion to be allocated to each of the underlying instrument as per the predetermined investment mandate The Fund Manager has to ensure that the average maturity of the portfolio is up to 3 months. The limited maturity period lowers the sensitivity of the instrument to change in interest rates and the fund doesn’t experience frequent fluctuations. It is also the Fund Manager’s duty to see that the maturity of the underlying assets is the same as the maturity of the portfolio. This ensures healthy risk-adjusted returns. Liquid Funds are the most practical way to invest surplus while having access to the funds in case of emergencies. These are low-risk funds which have the track record of delivering returns higher than the bank deposits. These funds have zero exit loads and allow the investor to redeem the fund as and when required. How can you use Liquid Mutual Funds to derive maximum advantage? If you want to accumulate a sizeable amount of funds in a short time or maintain an Emergency fund, Liquid Fund is the best option. The return on the Liquid Funds is based on the forces of the debt markets and interest rates. In the past few years, Liquid Funds have garnered returns in the range of 7% to 8%. This is even higher than the bank deposits in most of the cases. You should always keep your term deposits separate from the Liquid Funds as they both complement each other and helps you be in a good position in case of dire emergencies. The best part about Liquid Funds is easy accessibility. 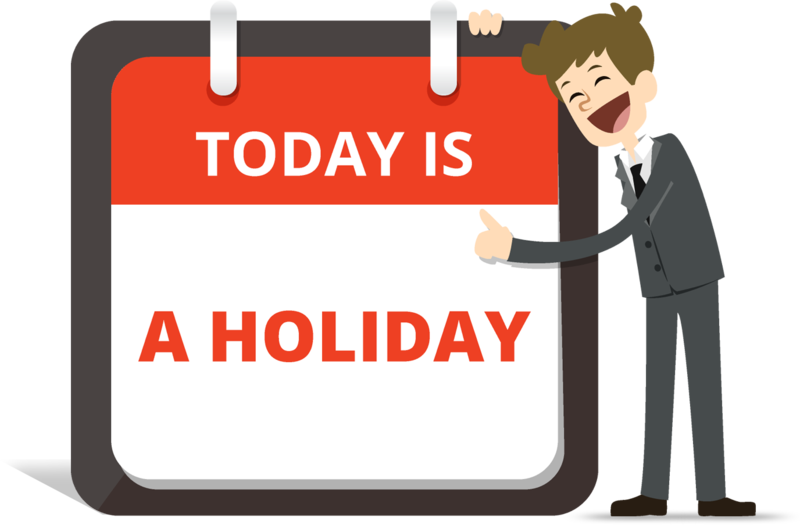 You can put in a redemption request on a working day within the stipulated time, your funds will get credited in your account the very next day itself. Nowadays there are some Mutual Funds which also offer debit card facility, wherein you can withdraw cash or make payments via swipe machines. In a nutshell, Liquid Funds gives you all the probable support in case of extreme emergencies. The instant redemption and withdrawal facility makes it one of the most functional investments in case of emergencies. Liquid Funds can also be a powerful budgeting tool while managing your personal finances. If you take a look at your cash flows, you will see that you will have many commitments which are quarterly or annual, such as insurance premium for car, houses, health, etc. There may also be maintenance expenses for your home which is incurred annually/quarterly. Apart from these, there are also expenses for an annual family vacation. For these expenses, it is best to rely on Liquid Funds. You can comfortably accumulate an amount over a quarter or year and withdraw it whenever required. Not just this, Liquid Funds also inculcates financial discipline in you. If you want to accumulate Rs 1 lakh in a short time, you will have to regularly park a definite amount in the liquid fund. This way you will spend money wisely and save more. Therefore, for managing your finances well and meeting short-term commitments, liquid funds are immensely instrumental. Most of us know about Systematic Investment Plan or (SIP), but not many know about the Systematic Transfer Plan or STPs. STP is nothing but a systematic way of transferring funds from one mutual fund to the other. The way in which both these function are different. While in the SIPs, a predetermined amount is transferred every month from your bank account to the fund, in case of STP, a predetermined amount is transferred from a fund, mainly liquid or short-term funds to any other fund of your choices such as Equity Funds or Hybrid Funds. In the case of STPs, you can strategize your purchase of funds. Many fund houses offer a flexible-STP option, wherein you can choose to transfer more to a fund of your choice when the market is falling. Similarly, there are ones with a trigger option as well. These allow you to book profits by liquidating the equity funds at a particular target price and transferring the amount back to the Liquid Fund. There is another instance wherein an AMC has also introduced the concept of STP based on PE multiple. If the market valuation as per the PE multiple is low, i.e if the market is undervalued, more funds will be transferred from the Short-term/ Liquid Fund to the other fund. When should you invest in Liquid Mutual Funds? Before you choose to invest in Liquid Funds, it is important to understand the impact of changing interest rates on the Liquid Funds. There is an inverse or indirect relationship between the interest rate and bond prices. Therefore, in an economy, when the interest rate moves upwards, the bond prices go down. Let us understand how it exactly works. Suppose, a fund manager bought a bond which is issued at its face value of Rs 1000 with an interest rate of 8% for 6 years. Suddenly, there is a rise in interest rate and a fresh issue of bonds with similar maturity and risk profile earns an interest of 8.50%. Now, in this case, the bond originally bought by the fund manager will now lose its value and trade even below its face value of Rs 1,000. This particular phenomenon is known as interest rate risk. In rising interest circumstances, Liquid funds are a suitable option. Mainly central bank hike interest rates during the monetary tightening situations. In this case, when the interest rate rises, there may be liquidity issues in the financial system in the long term. Since liquid mutual funds deal with a very short period of time, their performance does not affect during such circumstances. 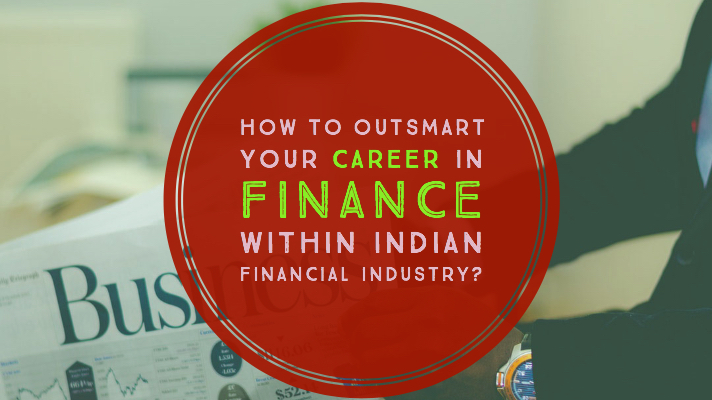 Therefore, in a rising interest environment, it is wise to invest your money in Liquid Funds. How should you assess the performance of liquid mutual fund? This is the most important criteria while deciding the performance of a Liquid Fund. The returns need to be consistent over a period of time. The funds which have beaten the benchmark and surpassed their peers over a broad horizon say 3, 5 or 10 years should be your ideal pick. Do remember to match your investment objectives and horizon with that of the fund to reap maximum benefits. The reputation and history of the Fund house are very important. You need to do thorough research and background check on the performance of the Fund House, its investment philosophy, its fund management capability and the way it has managed the market in tough times. If the Fund House has a successful performance record for the past 3 to 10 years, you can safely opt for it. How efficiently the fund house is managing the fund can be seen in its expense ratio. This ratio gives an idea of the expenses towards fund management by a fund. The lower the expense ratio, the higher the take-home returns of the investor. It is therefore wise to compare across categories and choose a fund that has a lower expense ratio. Apart from just calculating returns, there are a plethora of ratios. Such ratios you can use to judge the performance of a fund vis-à-vis other funds in the same category. Risk analysis metrics are the standard deviation, alpha, and beta, Treynor’s ratio, Sharpe ratio, etc. These metrics you can use to study the relative risk quotient and risk-adjusted returns of a fund. If a fund has higher standard deviation and beta, it is riskier than a fund with the lower one. Sharpe’s ratio shows the amount of return for each rupee of risk incurred. On the other hand, Treynor’s ratio measures the returns earned in excess of the risk-free return.